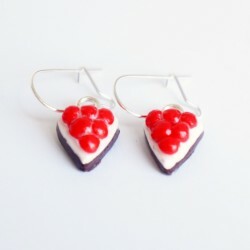 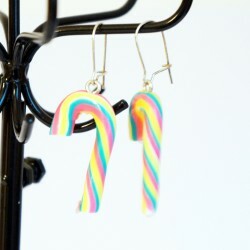 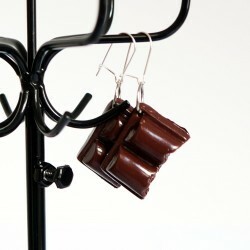 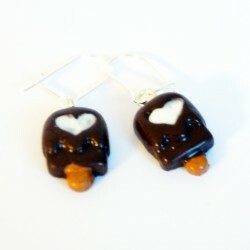 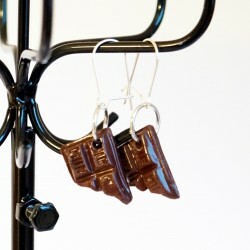 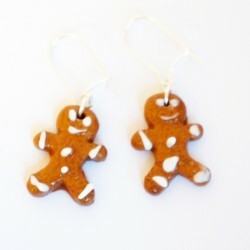 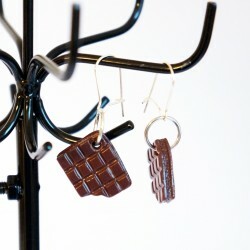 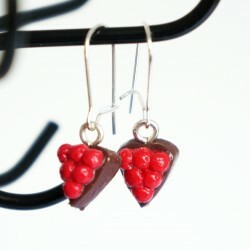 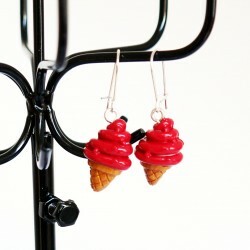 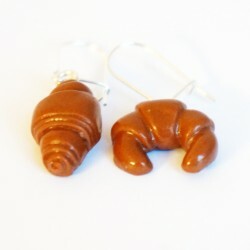 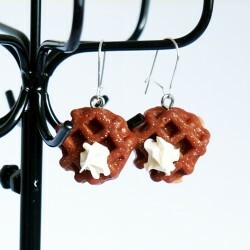 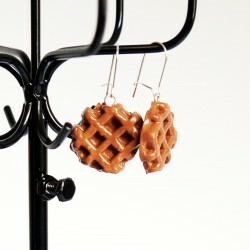 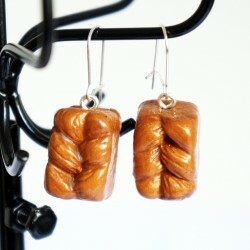 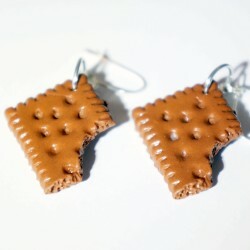 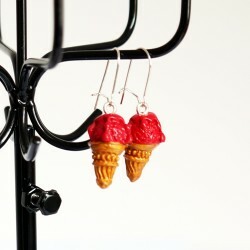 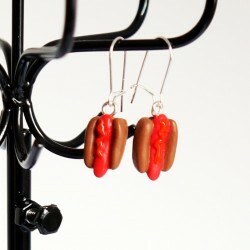 Quirky earrings made from polymer clay. 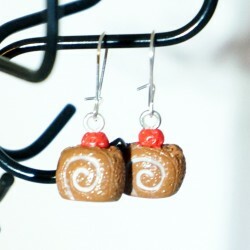 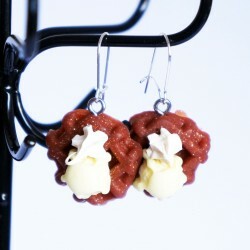 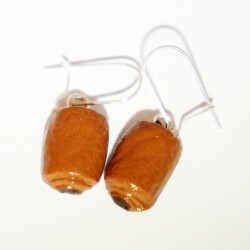 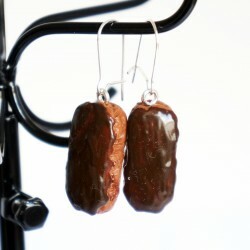 Made from polymer clay, these earrings are assembled by us, and are suitable for girls of all ages. 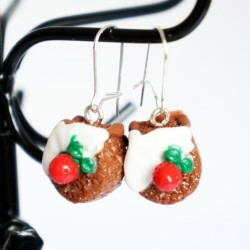 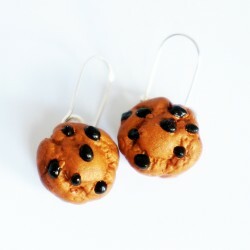 How can you resist our miniature cupcake, muffin, tart, biscuit and cake-shaped quirky earrings! 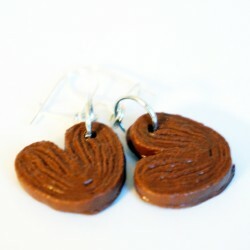 Made by hand, you’ll love these handcrafted creations.